Contract with the Florida Department of Transportation’s TRIPS Program — Florida Transportation Systems, Inc.
FTS is pleased to announce we have been awarded a Contract with the Florida Department of Transportation’s TRIPS Program to sell the ENC EZ Rider II Low Floor Heavy Duty Bus. The EZ Rider II offers operators the highest capacity and the widest variety of options available in the market. Available with Cummins Diesel or Compressed Natural Gas, the EZ-Rider II also offers front or center door ramps, a transit style air conditioning compressor, multiple floor plan configurations and a maintenance friendly design to ensure a longer life and lower maintenance costs than our competition. 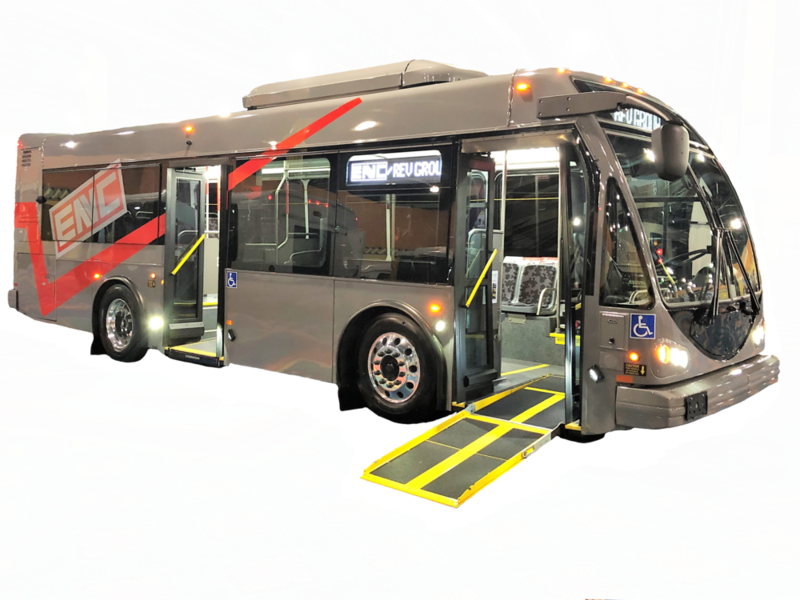 For more information on the EZ Rider II, Contract TRIPS-17-MD-FTS or to schedule a demo, please contact Robert Frick rfrick@fts4buses.com or call (800) 282 – 8617.